The most expensive home sold in Maricopa Sept. 16-Oct. 15 is a luxury house in Province. Its selling price of $480,000 was $100,000 higher than the last time it sold four years ago but $19,900 under its asking price. The seller updated the kitchen, baths and flooring. 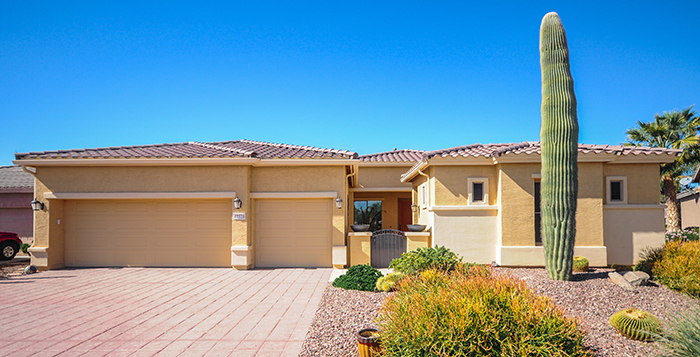 The lot also came with a casita, pool, patio and three-car garage.